Want to celebrate New Years with your little ones but don't want to keep them up till midnight? 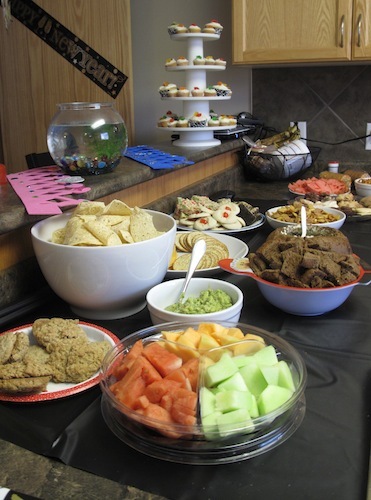 Host a Noon Year Party and ring in the new year at noon. 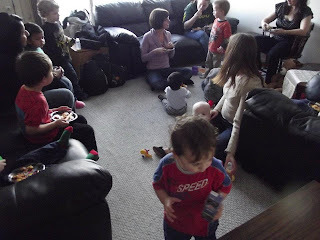 momstown.ca is celebrating Noon Year across the country, and here in Winnipeg we had two parties! Anyone can host a Noon Year party. Send out invitations a few weeks before. During the holidays it gets busy so give them plenty of notice. 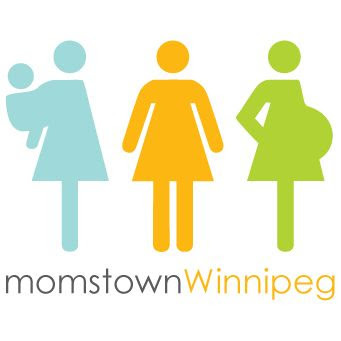 Or if you are lucky enough to be in a city where there is a moms group, like momstown.ca, chances are they are hosting one already. Join in on the fun and attend your local groups Noon Year Party. Have a potluck. Organizing a party when you have little kids at home is always a challenge. 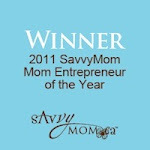 Make it a bit easier on yourself and have all the moms sign up to bring one item. Finger foods are best for young children. Don't make your party too long. Have guests arrive between 10:30 and 11 am. End the party around 1 pm. This gives you time to have some activities before noon, celebrate the ball drop at noon, eat and then the kids can play. Longer then that and you will just have over-tired kids kicking, screaming and crying. Have a ball drop! 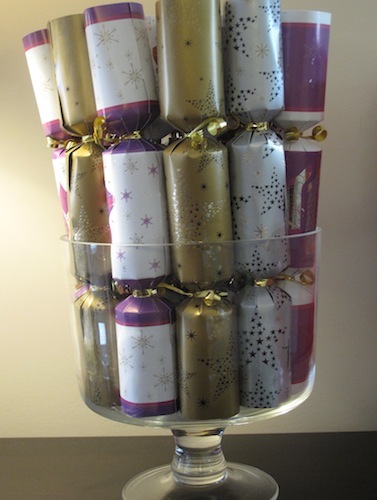 You can make this easily by cutting 2 large pieces of paper, like Christmas wrapping paper or easel paper, and tape it to the ceiling. Tape string on the paper. 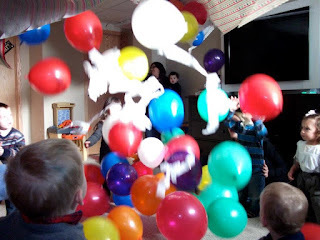 Place balloons under them. When noon comes, have a countdown and rip the paper by pulling on the string. Down comes the balloons. 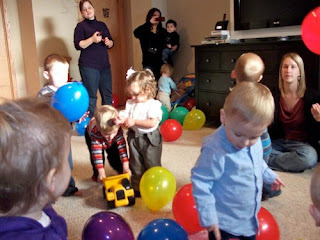 If you plan to have younger infants at the party just warn their mama's so they can hold onto them. Balloons are a choking hazard. Plan an activity, like crafts. We love doing crafts at our momstown events. You can do a simple craft for a Noon Year Party like decorating foam crowns. Or you can make glitter fireworks! You can buy all the supplies at your local dollar store. 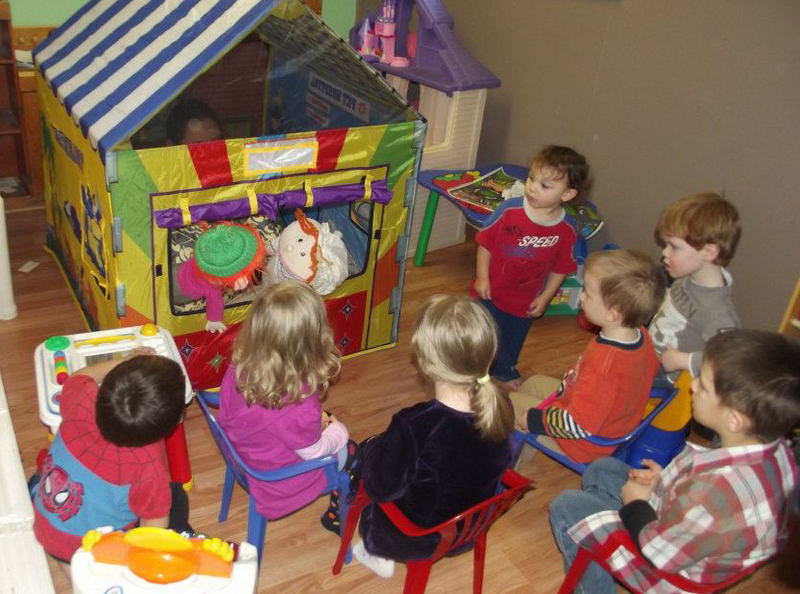 Another great idea that our member Micheline had was to have a puppet show. 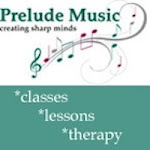 Your kids can practice for a few weeks and have a show for their friends. Get noise makers, party hats and crackers. The kids will love this! Bubbles are also a hit with kids. It's not as messy as confetti and safe for the younger ones. Make a toast! Get some cute, fancy plastic champagne glasses and serve sparkling apple juice. Pink lemonade is another great alternative. Most importantly, get someone to take video and photos of the big party. This is a party that you will want to remember for years to come! Thanks to Lisa B and Micheline G for hosting our momstown Winnipeg Noon Year Parties. 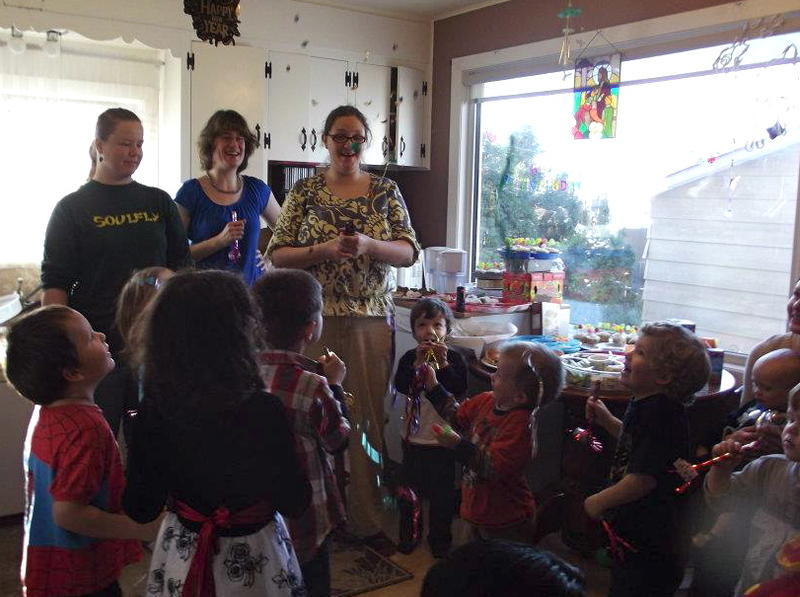 Missed out on our Noon Year Parties? Sign up today to see our jammed packed calendar of events. What a great idea. That looks like so much fun! I love the name! Noon Year Party.